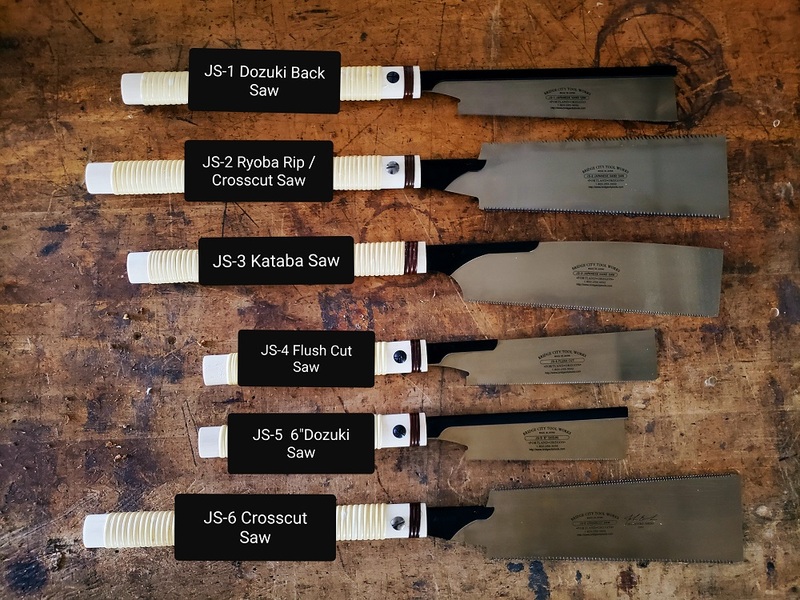 With a maximum cutting depth of 1-1/2", a blade length of approximately eight inches and an overall length of 21", our 32 teeth per inch Dozuki is an extremely fine tooth back saw used primarily for cutting joints. The blade is an astonishing 0.20mm thick which is only eight thousandths of an inch! Once cut, the wood feels and appears like it was hand planed. 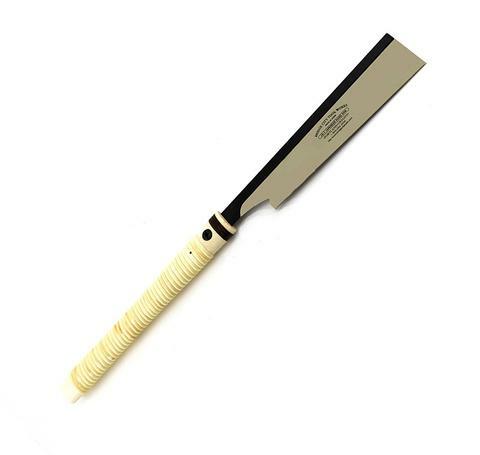 We guarantee you have not used a saw that works or cuts as well as this professional Dozuki back saw.